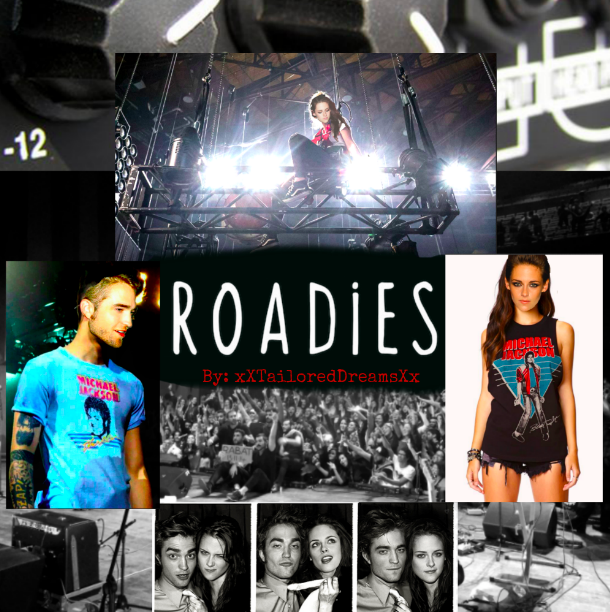 Roadies by xXTailoredDreamsXx Rated: NC-17 [Reviews - 1] New! Edward Cullen is the newest stage manager on his first major tour. He's out to prove he's earned his title, as well as the respect that comes with it. Bella Swan is the only woman on the crew, and she knows better than to believe Cullen didn't sleep his way to the top in order to get the job she feels was rightfully hers. Will they be able to co-exist without killing each other? 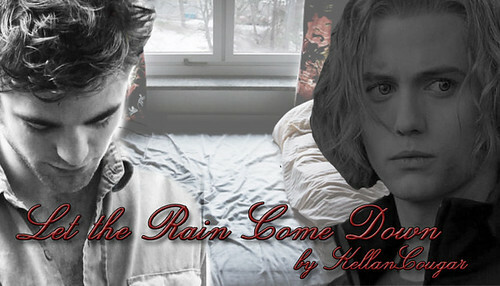 The Pact by kyla713 Rated: NC-17 [Reviews - 41] New! 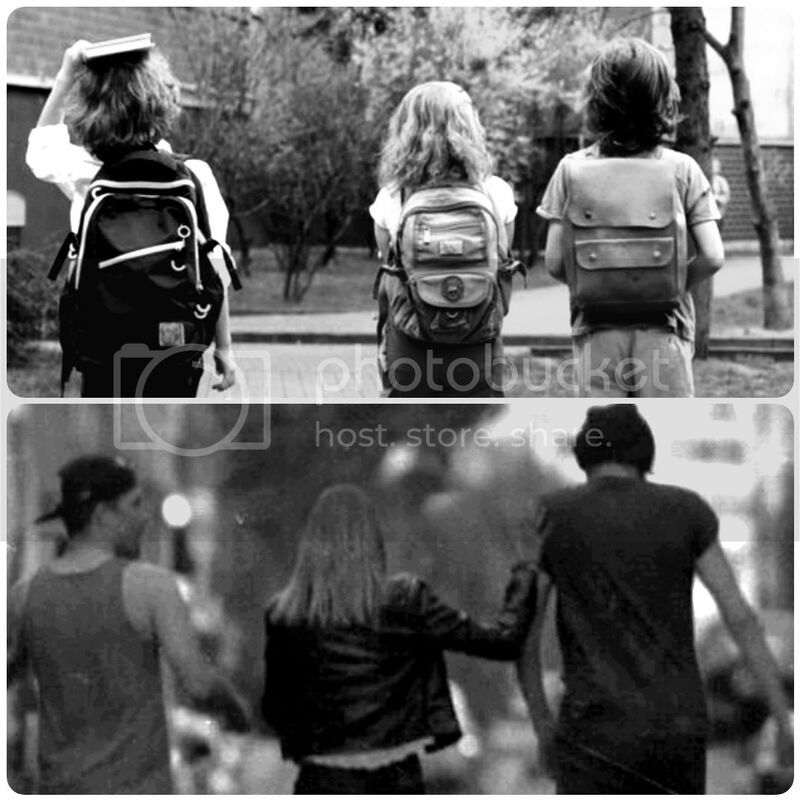 Summary: The lines of friendship should never be crossed…or should they? 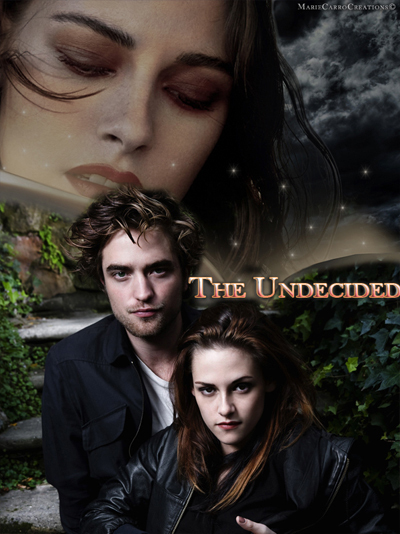 That is the dilemma currently consuming Bella after a conversation she never expected with Edward. Skin Deep by Shadow Masen Rated: M [Reviews - 131] New! Some secrets will damage your reputation. Others will ruin your social life. But then there are secrets that will change the way the world looks at you, now and forever. 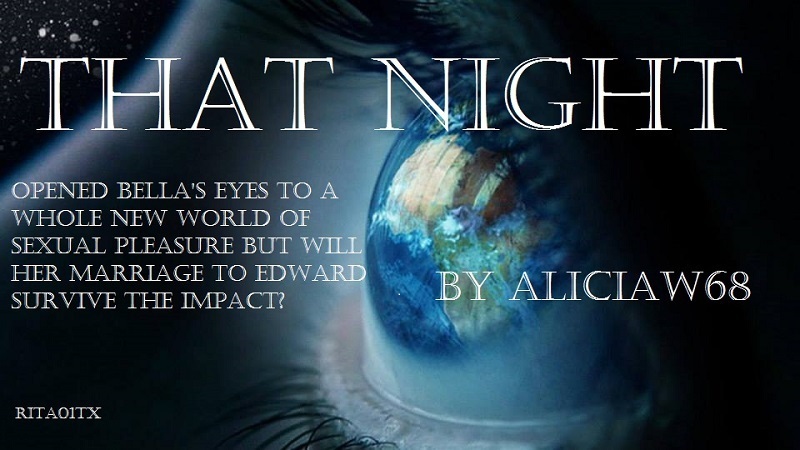 What would Edward be willing to do to keep such a secret? And who will pay the price? The Opposite by diannita Rated: NC-17 [Reviews - 137] New! Heart of Stone by meteoronamoonlessnight Rated: NC-17 [Reviews - 54] New! Struggling through tragedy and betrayal, Edward believes he’s living in a cold and loveless world with no choice but to harden his heart. He’s only living a numb half-life as his sole focus becomes revenge. If he forgets his true reason for living, is there anyone who can get through to him? Broken Dreams & Battered Hearts by ButterflyBetty Rated: NC-17 [Reviews - 223] New! 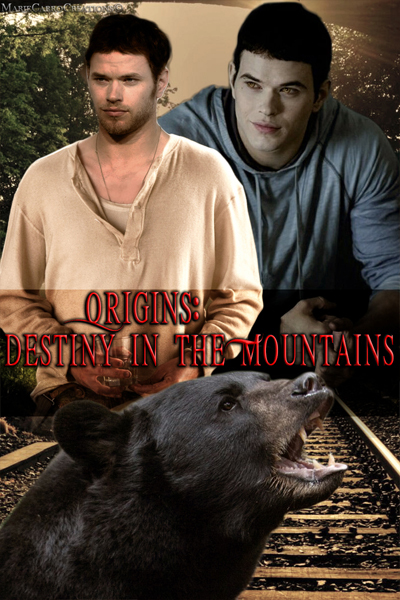 The Journey Itself by California Kat Rated: M [Reviews - 9] New! Rumor by mistressjessica1028 Rated: NC-17 [Reviews - 0] New! The Three by Jay Beena Rated: M [Reviews - 1] New! AU: Years ahead of when BD ended, will later tie in to my rewrites, not as much the saga. A story about people, bonded closer than most families. Spanning decades of struggles, joys, and laughs. With a side of twists turns and terror. Read, review, and enjoy my darlings! It seem's I'm back. CHA·OS by Redtini Rated: NC-17 [Reviews - 175] New! Bella Swan fell in love, got married, and was living her American dream. Until she met her soulmate. MA Edward, Bella, Jacob, Tanya. Romance, angst, and lemons. OOC. 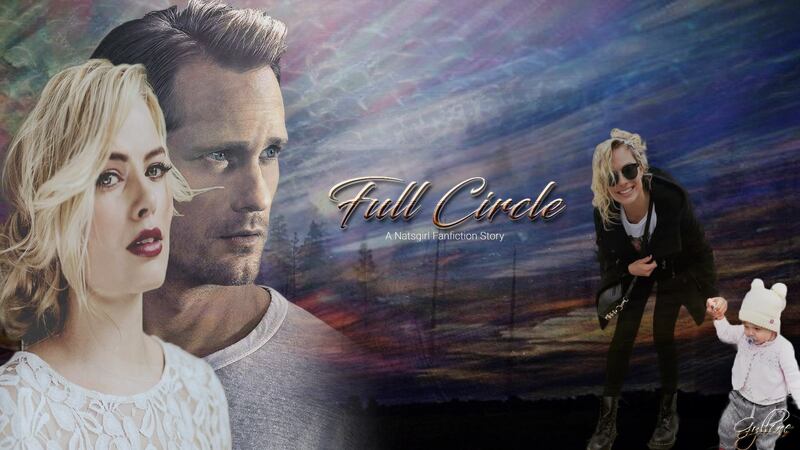 Full Circle by Natsgirl Rated: M [Reviews - 3] New! M for Murder by ButterflyBetty Rated: NC-17 [Reviews - 27] New! 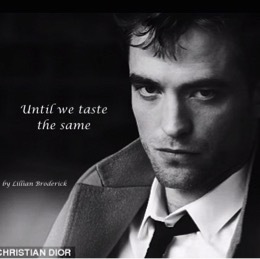 Until we taste the same by LillianBroderick Rated: NC-17 [Reviews - 826] New! Summary: Blood has been spilled on both sides and the only way to ensure loyalty is also through blood. There's Two Sides by louanne61 Rated: M [Reviews - 137] New! 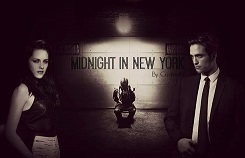 Edward Cullen, the Prince of the New York Mafia, only dreamt of becoming a concert pianist and being with his love Bella. Until his mother was killed in a car accident. With Bella missing and implicated in her death. He became the most ruthless person in New York. But remember there is always two sides to a story. 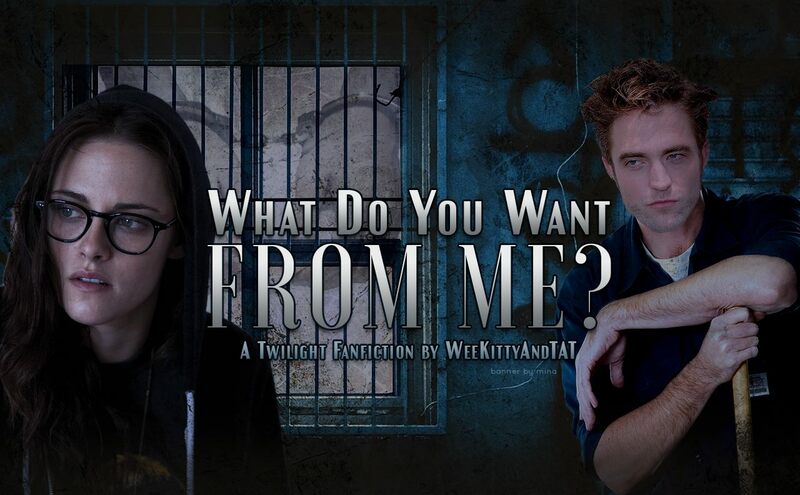 What Do You Want From Me by WeeKittyAndTAT Rated: NC-17 [Reviews - 206] New! Summary: At eighteen Edward was sent to prison for a crime he didn’t commit. It’s now six years later, and he has been released four years early. His bail conditions have been set. He has to find somewhere to live and get a full-time job, both things he has found in a small sleepy town. All he wants to do is keep out of everyone's way and move on with his life. Will this sleepy town of Forks, Washington let him, especially when they find out why he was in prison? Waking Up Dead by mistressjessica1028 Rated: NC-17 [Reviews - 29] New! This is my interpretation of what could have happened after the bombing in Dallas. You know me, there’s always a twist. I’m on the fence if this is a one shot, short story, or a multi-chapter fic. Vengeance Is Mine by SunnyInOregon Rated: M [Reviews - 0] New! This is the sequel to And Justice For All. It's Halloween and Dave finds himself helping an old friend. Dave returns home from a night out with Penelope to find an old friend on his porch. A simple case of murder turns into something deeper when things get personal and Dave goes looking for revenge. The Pursuit of Penelope Garcia by SunnyInOregon Rated: T [Reviews - 1] New! The team talks Dave into romancing Penelope Garcia, even though she is dating Kevin Lynch. 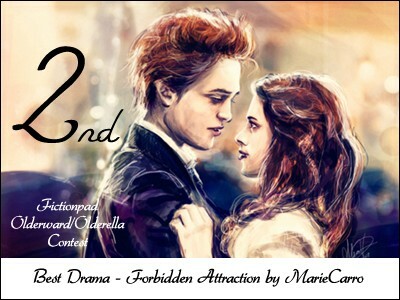 I Want My Family by Cassiesmum02 Rated: T [Reviews - 2] New! ON HIATIS What if Wendy realised she needed help BEFORE she almost killed herself and Abel? What if Jax decided his marriage was worth working at? What if Wendy decided to fight for her husband? How would the story differ if Tara came back to a united Teller family. T for now, may become M later. 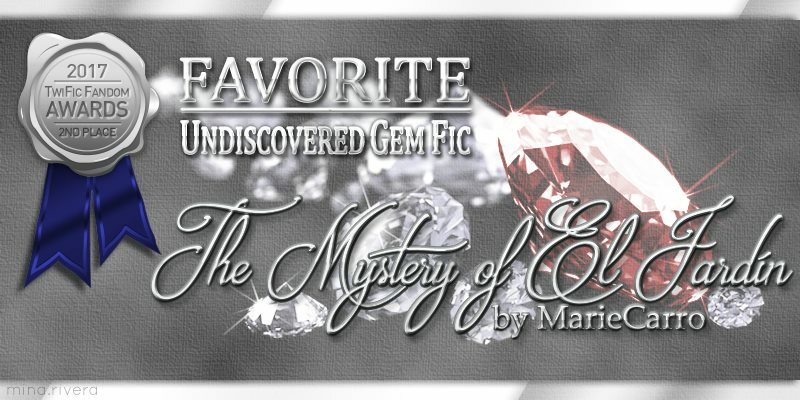 A Series of Unexpected Events by Cassiesmum02 Rated: NC-17 [Reviews - 88] New! ON HIATIS The last thing Sarah Teller expected in her first year of marriage was to be pregnant and a 'prison widow'. The Engine by California Kat Rated: M [Reviews - 18] New! International Women's Day by theadosia57 Rated: T [Reviews - 4] New! Awoken by MustangSydney Rated: NC-17 [Reviews - 1] New! There is a darkness in this world. One that few know about. The Fallen will stop at nothing to take control. Awoken will fight endlessly to keep the balance. How do I know this you ask? Simple. I am Awoken. Sequel to Danger In New York. Marie Cullen: I'm a killer, a criminal, no better than Edward or Carlisle or even Esme. I should feel bad for what I have done. I should mourn for the lives I have taken and probably turn myself in, pay for my crimes. But I felt none of that, I felt nothing in fact. It was them or us, there was no other choice and I made the right choice. I chose him. Why was it always me? Why couldn't I be normal? Did I have a tattoo on my forehead saying Tasty Meal, Feel Free to Kill Me'? I.M. Swan a best-selling author is on top of the literary world. After coming off her book tour for her latest book, she has begun her research for the next, a book on the Chicago Mafia. Spending hours in the library and courthouse, she is surprised to find out a most curious piece of information about the Don of the largest crime family. He is not the rightful heir to the family. 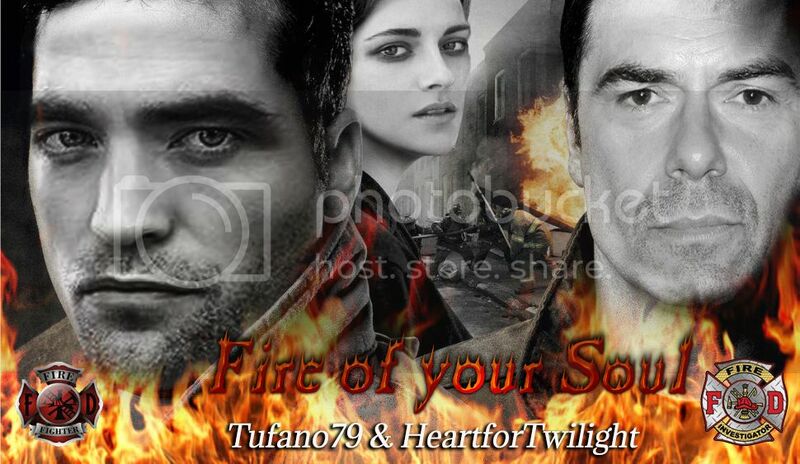 Aro Volturi planned and executed the complete destruction of the Cullen family. Wiping away any documentation or body of any evidence of the family from the face of the earth, or he thought so. Edward Cullen was smuggled away with the aid of his faithful nanny, who kept him safe until it was time for him to take revenge for his family's death. Training and building a new, stronger family to take back what is rightfully his and executing the man who took his family from him. One evening, as Edward is following one of Aro’s hitman, he witnesses him a young woman in the alley. Coming to her aid, he is mesmerized by her beauty and when he gets to know her, he is in awe of her intellect. DISCLAIMER: Twilight and its characters belong to S. Meyer. Otherwise, the rest is my musings on an AU. After they return from Volterra, nothing is the same. 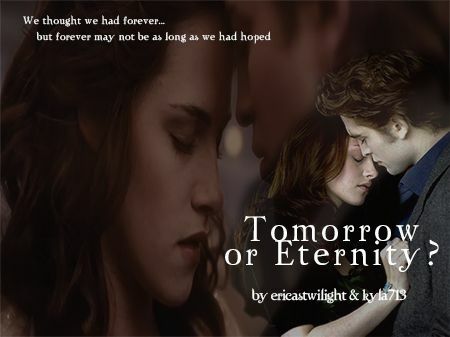 Bella's love for Edward died in the throne room of Volterra. She knew it, Alice knew it, but Edward refuses to accept it. Meanwhile, Alice had problems of her own, trying to hide why she put her life and Bella's on the line. Was it for Edward? Eternity is never a certainty even for immortals. With death knocking on our door, we’ll love like no other for as long as we’re given. Tomorrow or eternity, we’ll be together. Edward Cullen’s life revolves around his daughter and his job but when he is around his family, he feels that he is missing out on what they have. 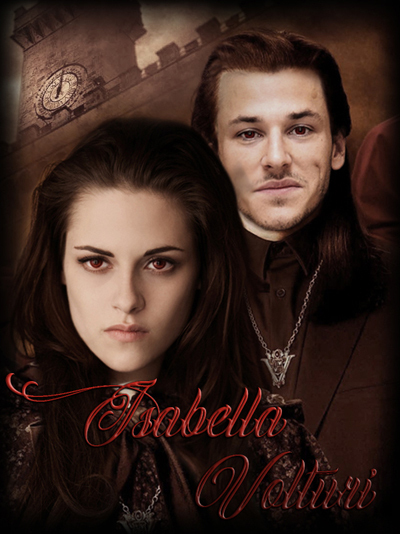 Can Bella Swan be what he is missing? Bella is trapped in a loveless marriage with a husband who does nothing but gamble away her fortune. Will she be able to get out in time to keep her fortune and her life? Misunderstanding is the difference between admiration and mortification. How far would you go to accommodate your husband's secret sexual fantasies ? Bella has to decide while coming to terms with her own newly discovered sexual appetite. Explicit Language and sexual situations . O/S entry for Twikink 2015 that I have expanded. In Volterra, the Crown Prince chooses his future queen from the Collection. 35 young women from every province of the country, open to members of all castes, given the opportunity to be the newest chapter in the country's fairy tale. But Isabella Swan didn't want to be part of the Collection, all she wanted was to love a boy and have him love her in return. And Edward Masen was not that boy. 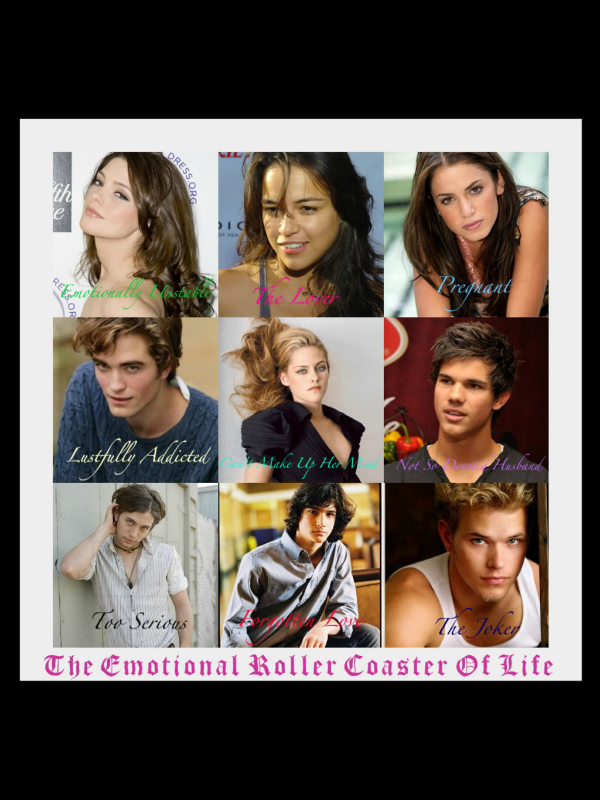 For those of you who have read The Selection Series, you will recognize the world of this story and some of the character types, but most of the plot will blend elements of the two series with original ideas, so it won't simply be The Selection plot with Edward and Bella. There will be things that will completely take you by surprise, I hope, and keep you entertained. This idea overtook me while reading the last book, which is the first time a series has done this since Twilight, so I wanted to play with it. Also, it felt right to post this the day before my 9th anniversary in fanfic. Thank you to all my readers, new and old, and my team, past and present, for sticking with me on this journey. Bella love her lavish life, but it doesn't all come easy. Not every Swan is pure. Join Bella and the usual characters as they go about the life that comes with being part of one of the biggest crime families in the United States. Circa Buffy S04E11, Angel S01E10. Buffy puts on a brave front as everyone around her seem to have abandoned her. Betrayed by her friends and lover, she tries to figure out what The Initiative is doing in Sunnydale, and what is Project 3-14? Angel fights to stay away, but when Buffy's life is put in danger, he rushes over to Sunnydale to take care of business. B/A all the way. The Cullen's are the most powerful family in the world. That doesn't mean they don't have normal issues as parents mixed in with the mob life. At one hour of Dumbledore's army, Harry did a powerful spell that even Hermione hasn't known. From whom learn the "The Boy Who Lived" something like that, and why does he refuse to didn't give his classmates this skill? PS (spoiler): This is the AU in a world where Lupine didn't teach Harry The Patronus Charm. Can an older seasoned Daddy Dom handle the changes a new little girl brings to his life as he has grown accustomed? Summary: Rejected by the world around them, they lead lonely, isolated lives, focusing solely on basic survival. All it takes is one single act of kindness to open the door to their new tomorrow... together. Summary: I just wanted to do the right thing by her, if anyone deserved saving it was her. They made me choose and I did, I chose her. Have you ever been stuck in a situation that you couldn’t get out of? Have you ever been so desperate for love that you make the wrong decision? Have you ever felt so down and depressed that you hid yourself away and asked to die? One-shot dealing with love, loss and depression. Meet Edward Cullen, aka The Great Eight. He's the Captain of the Washington Capitals. He's one of the highest paid hockey players in the NHL but he's a little lonely. He fell in love once and thought she was the one. Until she broke his heart and walked away. Since then he's concentrated on getting his franchise a Stanley Cup. Then Bella happens. She's quiet, intelligent, funny and beautiful. She knows nothing about hockey, and could care less that Edward is famous. She invites him into her apartment for a dinner, and eventually that blossoms into a relationship. She has goals of her own. International travel, keeping her family members safe, and excelling at her job as a research librarian. She's independent and doesn't like to be controlled. He's a superstar who likes to spoil the women he falls in love with. 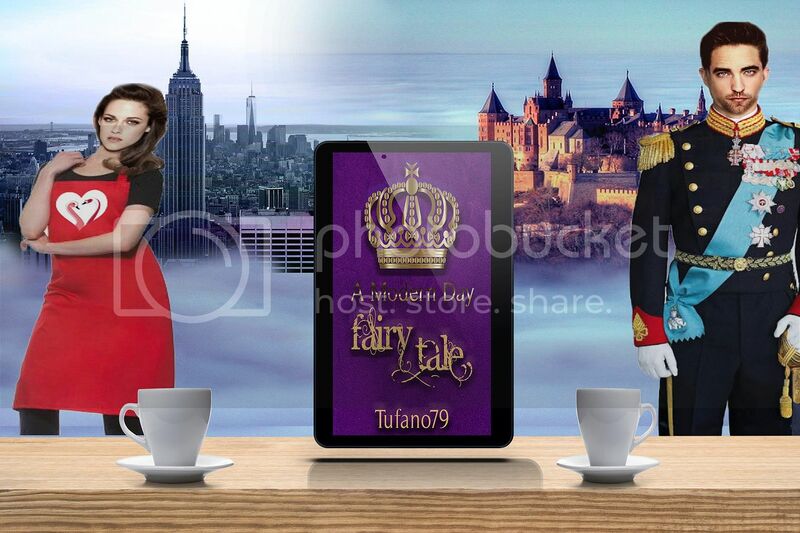 This story is rate R for adult themes and graphic language. 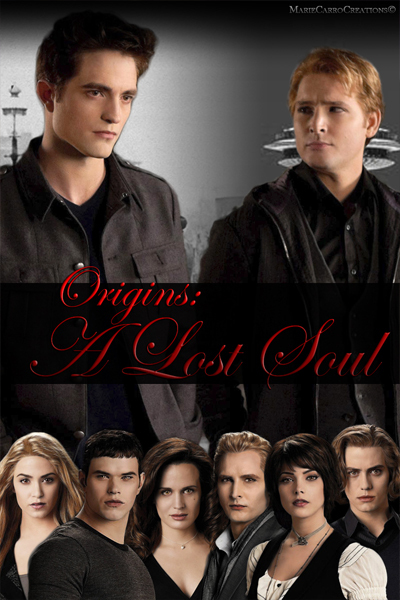 Fate decides that two lost souls need a little boost in finding their soulmates. 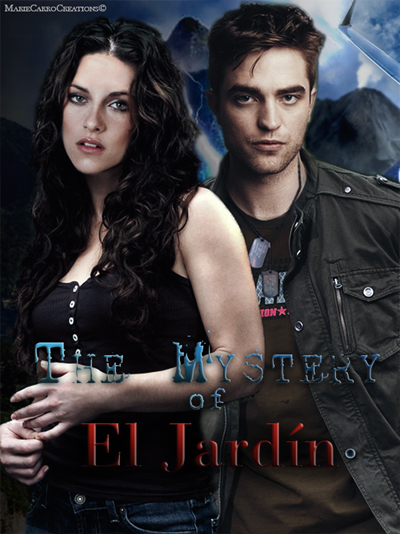 After Bella confronts Jacob about his infidelity and evil plans to sell the companies, she chooses to spend her already paid Christmas honeymoon alone. She arrives at the cabin in the woods just as a horrible blizzard hits. Edward finds out that woman he was supposed to marry has been lying their entire relationship. Not only was he betrayed by the woman he was going to spend his life with, but also his best friend and partner. Wanting to get away from everyone, he rents a cabin in the woods for Christmas. What happens when he arrives at cabin number 5696 that Fate has worked her magic on the number? What surprises will he see in the little cabin? What happens when the roads are closed and there is no cell service?